A conversation with Jan Null, a weather forecaster who explains why expectations of a wet winter are misplaced. 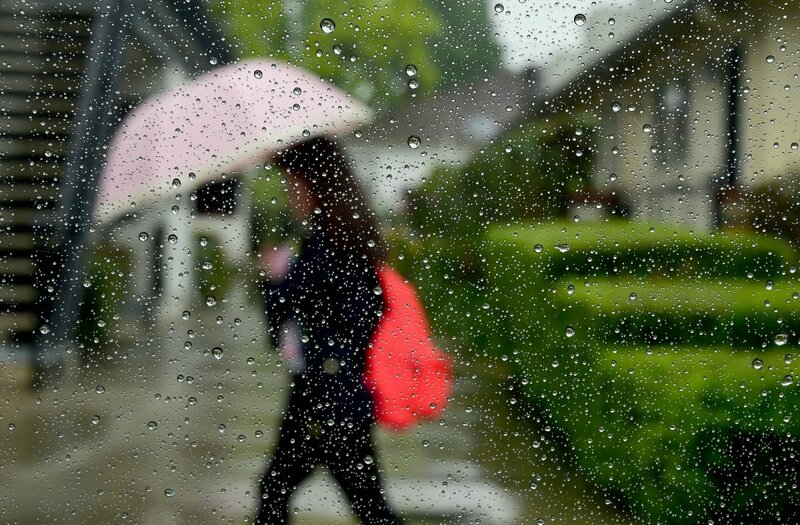 A pedestrian uses her umbrella in the rain in Alhambra, California, on April 8th, 2016. El Niño—that cyclical warming of the equatorial Pacific Ocean—has long been associated with wet winters across much of the West. Which is always welcome news across the chronically water-short region. But in reality, whether El Niño actually delivers greater-than-normal precipitation is strictly a toss-up, says Jan Null, owner of Golden Gate Weather Services, a consultancy based in Saratoga, California. The National Weather Service Climate Prediction Center tells us, in its most recent forecast of the El Niño Southern Oscillation, that there is as much as a 70 percent chance of El Niño conditions forming during the winter ahead. And it&apos;s likely to be a "weak" El Niño. But what does that mean? Elementally, it means the equatorial Pacific is expected to be warmer than normal, and this may alter weather events around the globe. 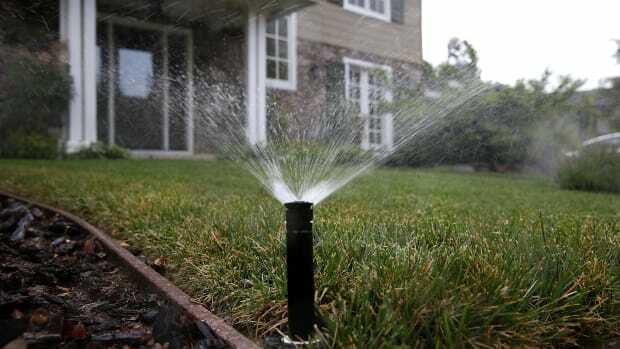 But it doesn&apos;t mean you should get your hopes up for a wet winter. 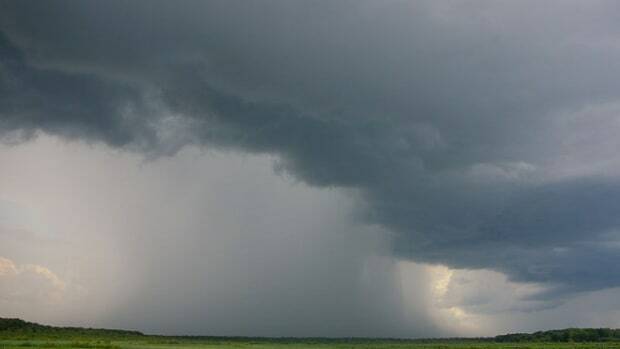 Null has taken it upon himself to try to bring a dose of reality to the situation, via an exhaustive breakdown of precipitation results from past El Niño events. In an interview with Water Deeply, he explains why our expectations about this weather phenomenon are often wrong. 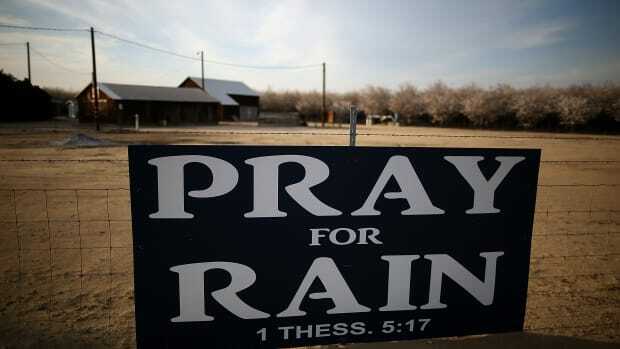 What does an El Niño prediction mean for precipitation in California and elsewhere in the West? With any El Niño, and especially weak events, there is no strong correlation with either above- or below-normal precipitation in California. For example, in the very important Sacramento Basin, of the 10 weak El Niño events since 1950, five have been above normal and five below normal. And the range of these solutions is from 43 percent of normal in 1976–77 to 135 percent of normal in 1977–78. Likewise, rainfall in the California portion of the Colorado ranges from 30 percent of normal in 2006–07 to 214 percent in 2004–05—both weak El Niños. Why is forecasting El Niño so difficult? The accuracy for seasonal forecasts is not nearly as absolute as our weather forecasts in the short term. So with forecasting El Niño, you&apos;re going to run into all the same issues you have with any seasonal forecast. Also, we&apos;re finding out more and more that ENSO events are not happening in a vacuum. It&apos;s not the only thing that&apos;s going on. You also have the Pacific Decadal Oscillation, the Madden-Julian Oscillation, the Arctic Oscillation. I call it an alphabet soup of different things we have going on in the oceans and atmosphere. But, of these, the strongest single events are ENSO events, which I think is one of the reasons they get so much attention. But they don&apos;t happen in that vacuum. So sometimes these other things make the ENSO events stronger, or they might subtract from the impacts. So not only do we have to forecast what the ocean temperatures are going to be along this fairly narrow swathe of the equatorial Pacific. You really have to consider what&apos;s going on in all these other places—looking at pressure patterns in the Arctic or what&apos;s going on in the North Pacific. It&apos;s a complex puzzle. If you forecast one piece out of place, all the other ones aren&apos;t going to fit right together. Then we also have to discuss the fact that you have climate change DNA in everything that&apos;s going on. The atmosphere and the oceans are warmer, so that&apos;s going to add into the complexity of what&apos;s going on. 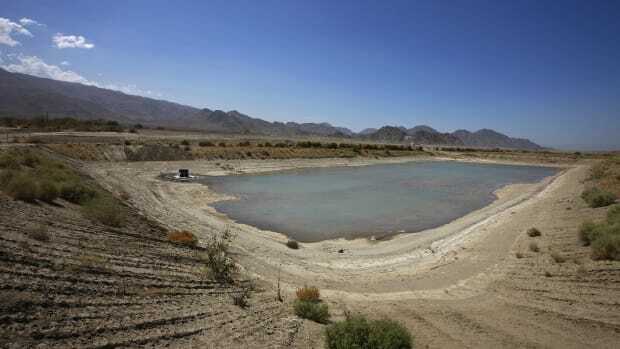 Much of the West is grappling with long-term water shortages. 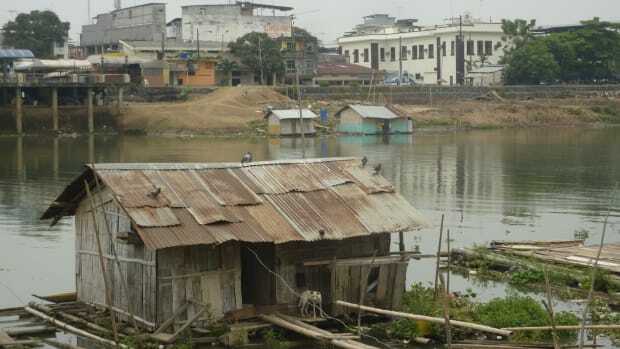 How should we manage our expectations around El Niño and avoid any "hype"? I don&apos;t think it necessarily is El Niño hype. There is always the hope that the next winter is going to be wet. 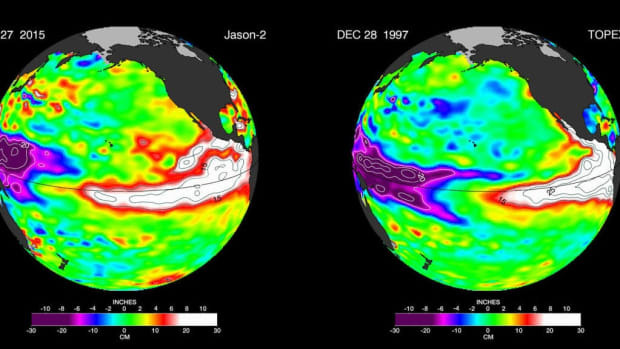 People fixate on the idea that "This is an El Niño storm." Well, you also have big storms in years that are not El Niño. Historically, the way we get our "normal" precipitation is typically by having a lot of years that are a little bit less than normal. And that&apos;s really what the drought in 2011–15 was. So that means you have a deficit over those four years. So to make up that deficit, you not only have to have a normal year. You almost have to have a year that would be twice as wet as normal. But something we have learned is that we can recover without making up all the deficit. And I think we saw that with the water supply after what happened in 2016–17, which was a wet year. It&apos;s really important that water managers, the media, and the public get out of the old mindset from 1982–83 and 1997–98 that El Niño means a wet winter for California. I think the attention is appropriate. You just have to put it in context. I&apos;ve often used, over the years, the analogy of a baseball team. You may have this one player who&apos;s a superstar who helps you get more wins than any other player. But on any given day, somebody else might have a hot day and be the one who&apos;s going to be the star. El Niño is not the only player on the team.